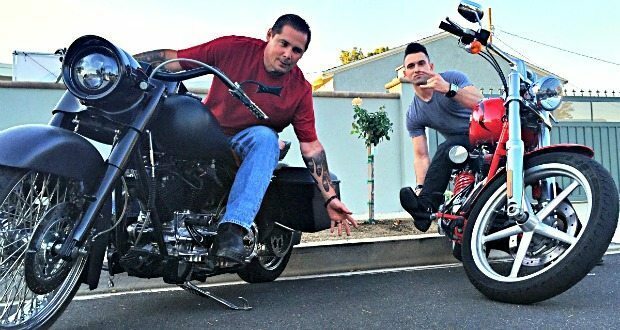 From the SoCal Burn Ride: When burn survivor Trevor Holtan and US Marine Corps Captain David Kuntz each separately approached the Grossman Burn Foundation and Firefighters Quest for Burn Survivors in the summer of 2014 about starting a motorcycle benefit ride in Southern California, it was more than just a coincidence — it was meant to be. “It’s something I’d been wanting to do for years,” says Holtan, who spent three months at the Grossman Burn Center in 1990 after an automobile accident killed his best friend and left 40% of his body covered in third and fourth degree burns. Holtan, who rides a 2000 special construction Harley Davidson ‘Franken-bike’, first brought the idea to a friend and Glendale Fire Station’s Battalion Chief, whose efforts with Firefighters Quest had been helping raise funds for burn survivors and their families for almost 20 years. A few years later, at a BBQ fundraiser at the West Hills Medical Center, Holtan formally presented the idea to the Grossman Burn Foundation and Firefighters Quest. Kuntz, who left active service in 2012 and rides a 2011 Harley Davidson Rocker C, had been assigned as the motorcycle safety officer in his Reserve unit. Knowing that many reservists are also firefighters, and having heard through a friend that the Grossmans had gone overseas to help deployed troops that were burned in combat, Kuntz immediately wanted to get involved with the organizations’ efforts and proposed the idea to the Foundation’s chair. “It’s one of those things,” Holtan reflects, “you never think that it could happen to you or someone you love and then, next thing you know, it does, and your whole life changes in that moment. And you’re left dealing with the aftermath of all the financial costs and treatment, the after care, physically, mentally, emotionally… Those were the darkest years of my life. 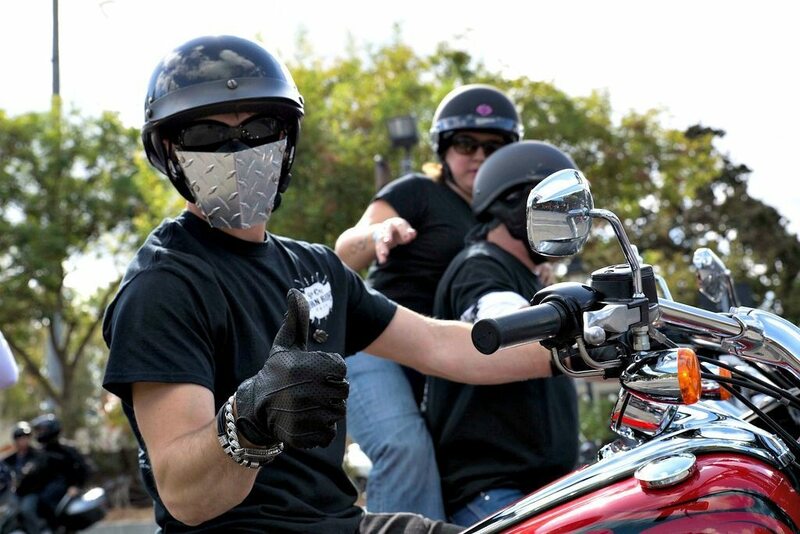 In just under three months, on Sunday, September 28th, 2014, a dedicated committee, including the two co-founders and members from the GBF and Quest, with a team of volunteers, officially held the first annual SoCal Burn Ride. Motorcycle riders, volunteers and supporters from all over Southern California came out to make the poker run from Calabasas to Ventura, while many local businesses and organizations contributed to the raffles and auctions and community leaders joined in for the ceremony afterwards. 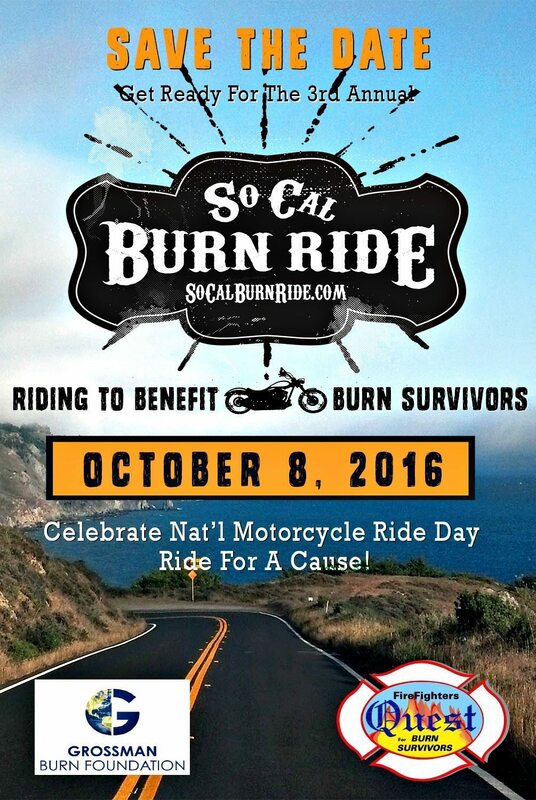 The following October, the second SoCal Burn Ride attracted even more support to the cause, helping to raise funds and awareness for burn survivors as well as bring the motorcycle community together again for a cause that has impacted the lives of many individuals like Trevor Holtan. This year’s ride, scheduled for October 8th, begins at the West Hills Medical Center and will end at the iconic Sagebrush Cantina in Calabasas where Pink Floyd tribute band “Which One’s Pink?” will play and prize winners will be determined. As ridership is expected to increase substantially, service organization involvement, as well as vendor and sponsorship opportunities have also expanded considerably. 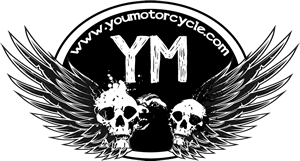 All inquiries are met with enthusiasm by members of the SoCal Burn Ride committee, dedicated to furthering the mission of the event’s beneficiaries. “There are countless stories from survivors telling about how the Grossman Burn Foundation and Firefighters Quest for Burn Survivors have helped them turn what would have been their greatest tragedies into their greatest triumphs,” says Kuntz. To join Holtan and Kuntz on the ride to benefit burn survivors or learn how you can help the SoCal Burn Ride, go to www.socalburnride.com or email info@socalburnride.com. All are welcome and support is greatly appreciated. This is amazing!!! I want to volunteer to help. Love you Jennifer Holton your friend Shana great story great way 2 give back. Thanks Shana!!! Trevor, Jennifer and the whole Burn Ride team would be stoked to have you!!! Here’s the event details: http://www.facebook.com/socalburnride See you then! Congratulations for turning a misfortune into a positive, uplifting awareness builder and opportunity to help those in need! XO Holtans! !